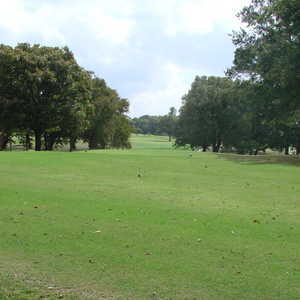 Sulphur Springs C.C. 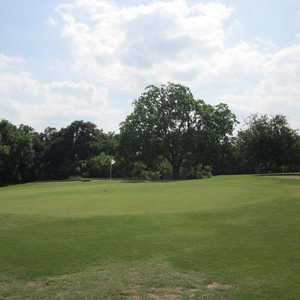 is a short, semi-private track whose small greens require precision approach shots. 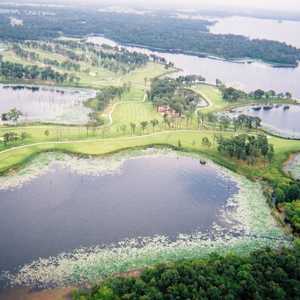 The front nine is the easier of the two sides and offers plenty of birdie chances, including two short par 3s and a pair of par 5s that play under 500 yards.